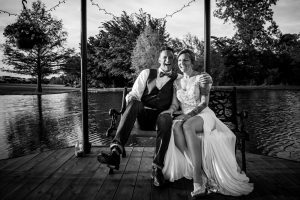 Ocken Photography prides ourselves on creating a unique and fabulous collection of photos on your greatest day. WhileYou enjoy yourself, your family, and your friends. 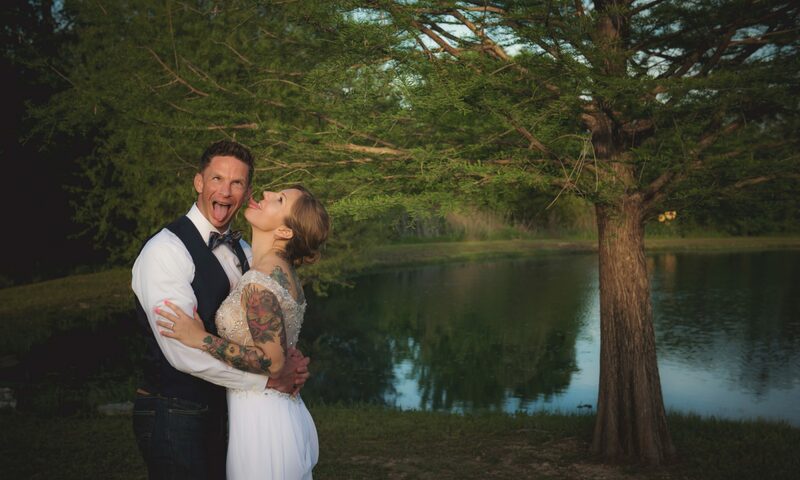 Trust us to create images that help you remember the essence of your wedding day: the setting, the emotions, and the moments that can become fuzzy from too much excitement (among other things!). Our pictures give you the opportunity to relive and remember all over again for years to come.